UnicLine S is a beautiful Nordic design combining aluminium and glass. As with all good designs, the aim is to combine aesthetics with functionality. The aim was to combine aesthetics with functionality. 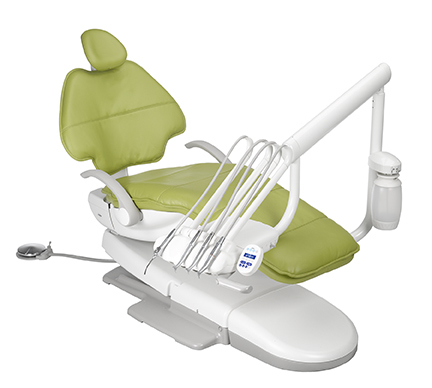 UnicLine S uses aluminimum and glass to create a functional and comfortable framework for both patient and dentist. 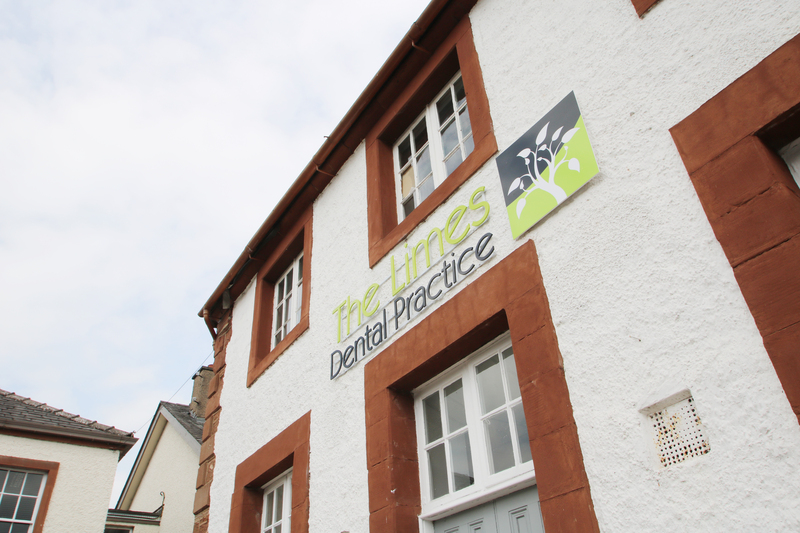 It’s inviting appearance and carefully thought out functionality will create the perfect environment for a pleasant visit to the dentist. It is the smallest of details that define a good or bad design, and we have paid great attention to every single detail in UnicLine S because we believe that our customers should be happy with the product for many years to come. An example would be the delivery table and the console top; they are CNCprocessed in a single sheet of aluminium onto which we mount a sheet of glass – in order to create the most hygienic surface possible. We have also concealed the display and touch keys under this sheet of glass. It is more expensive. It is also more difficult, but we believe that is absolutely necessary to complete the overall quality. Some may think that it is a waste of time to use resources on such details. Others are delighted that we go to such lengths to achieve perfection. 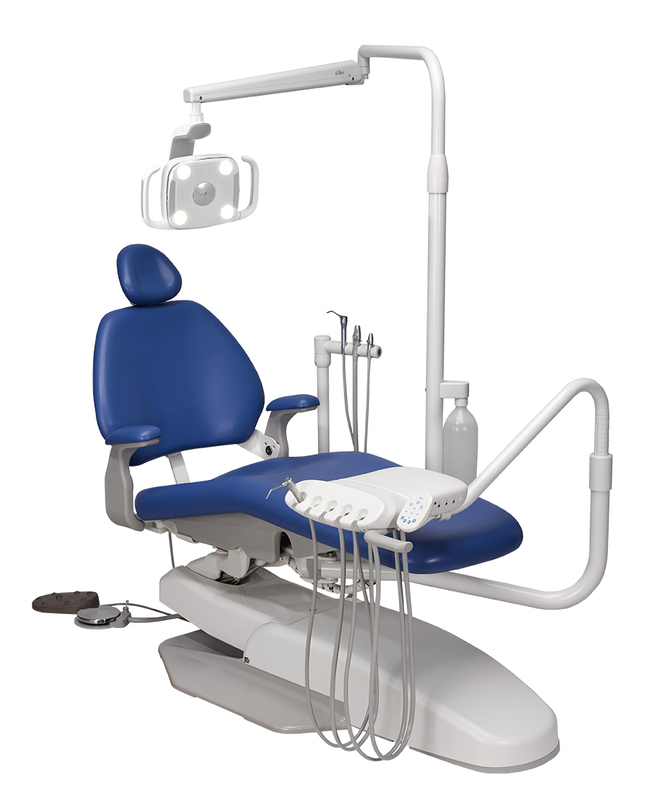 UnicLine S ensures optimal contact between the dentist and patient. With all the instruments at hand, the dentist can work effectively and continuously without losing contact with the patient. Lighting has also been an extremely important element in the design of UnicLine S, e.g. the dentist and dental assistant are able to see the active instrument from the corner of their eyes and thereby they are able to stay focused on the patient’s mouth without having to look round. Using the correct light is what we call lighting ergonomics. UnicLine S projects instrument information onto the patient’s napkin, thereby enabling the dentist and dental assistant to see the settings for the active instrument from the corner of their eyes and stay focused on the patient’s mouth without having to look away. Lighting ergonomics are important because this enables the dentist to avoid straining the eyes by constantly having to change focus and light intensity. 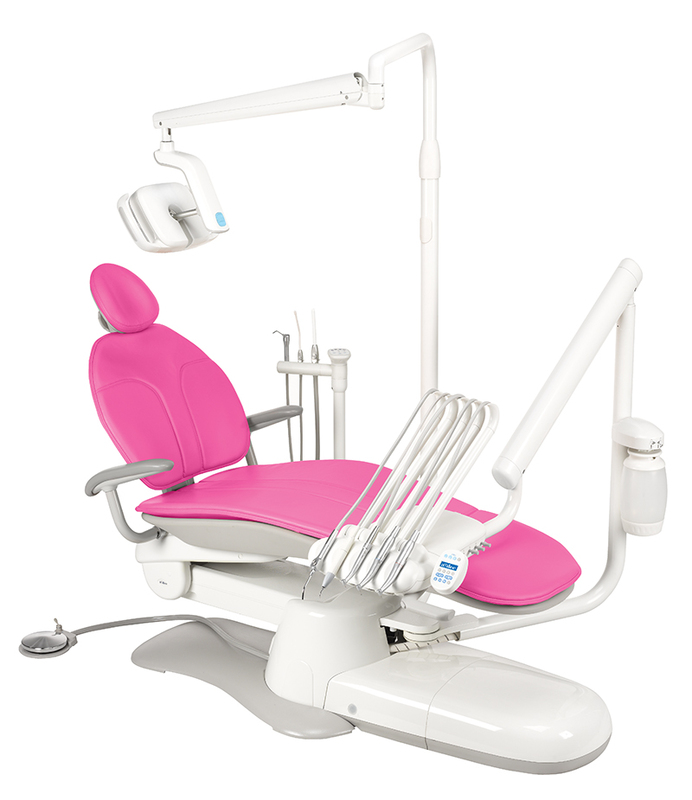 Display and touch keys are located under the glass of the delivery table which again allows the practitioner to remain focussed on the treatment and creates a streamlined look without straining the eyes. Hardened glass provides the most hygienic surface possible and display/touch keys can be deactivated during cleaning. UnicLine S - Quintessentially Simple. Unicline S’ arm hides the cables, water and air lines behind its light, but hard wearing surface of anodized aluminium. The big joints move with precision in every direction, despite the various strains they come under from the delivery table, monitor, x-ray unit and light. The result is an arm with optimal balance. The delivery table is effectively minimalist without any superfluous technoparaphernalia or unnecessary gadgets. This gives you the sense that UnicLine S is a piece of furniture rather than just a piece of equipment. The sleek and narrow design of the delivery table is a prerequisite for achieving optimum ergonomic working positions around the patient. Display and touch keys located under the glass of the delivery table. Toughened glass surfaces provide the most hygienic surface possible. Continental balanced instrument for ultimate ergonomics.